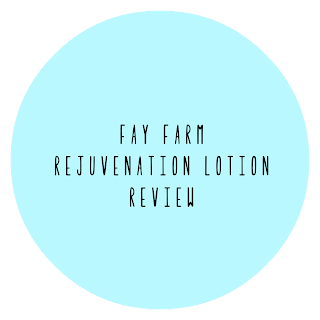 Today's post is focusing on a product I recently received from The Fay Farm. The Fay Farm is a company that produces natural and organic body care items, such as hair care and soaps. 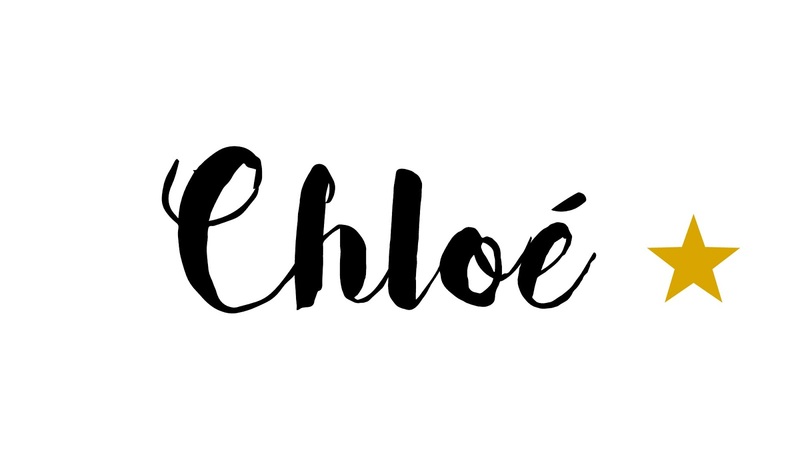 They also have products that are aimed at helping with various ailments, they have lotions that are safe and beneficial for people with Psoriasis and Eczema. 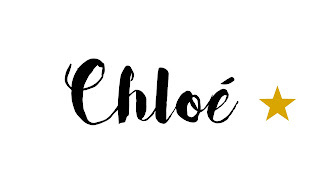 They also have a line of items which are designed to help with aches and pains from acute pain or also conditions that cause more long term issues such as arthritis and fibromyalgia. Alongside these products they have a range of muscles rubs, salves and lotions that contain CBD (Cannabidiol) oil. I received a bottle of the Rejuvenation Lotion to try and have been using it now for the past few months. As you may know, I have Hypermobility Syndrome/EDS-HT & Chronic Pain Syndrome and struggle a lot with pain and aches in my joints and muscles. 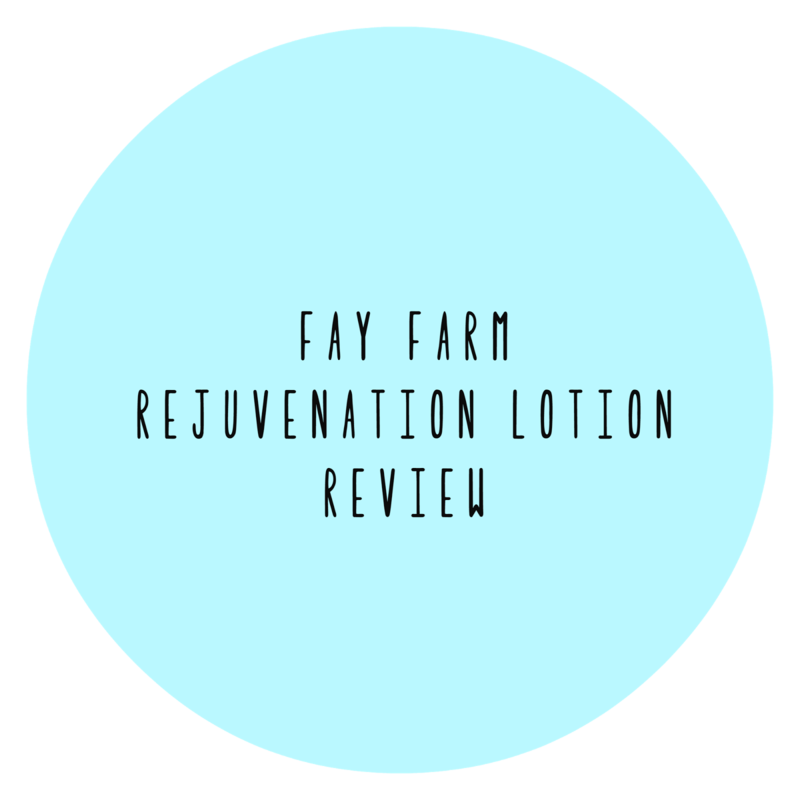 The description states that the Rejuvenation lotion is "a blend of herbs and essential oils designed to relieve joint and muscle pain." so I was hopeful that this may be of some help to me with my pain. Firstly, I was quite impressed with the amount of product you get, the bottle contains 8oz (about 225g) of lotion which is more than you would have in other products such as topical balms/gels. Also, aesthetically, I think the design of the bottle and label are really lovely (This probably isn't that important to people and sounds silly but I'm always a sucker for nice packaging so I couldn't not comment on it :P) The bottle also has a pump type lid so is pretty easy to use. I used the lotion for several different purposes so I'll go through things that I liked or didn't like in relation to the different ways I used it. I used the lotion on my legs/ankles to see if it provided any relief from the aches in my muscles. Unfortunately, I didn't notice much of a difference in the pain after using the lotion. I also used the lotion on the base of my neck and shoulder area. The lotion definitely did help with the muscle pain/tenseness I was experiencing, and I'll be sure to use it more often to provide relief. I didn't use the lotion directly on my head, but I think that using it on my neck/shoulders did also help with my headaches as they are normally tension related. Another way in which I used the lotion was to see if it would help with my Costochondritis. The main problems that occur with Costo is that the ribs and cartilage in between the ribs can feel inflamed. Unfortunately, there are not really any ways of treating this sort of pain, other than light exercise or OTC painkillers, so I was hopeful that the lotion may be able to help with the pains. I have used the lotion for this pain a few times now and I do feel that it helps with certain aspects of costochondritis. The chest pain didn't really seem to be remedied, however the uncomfortable pain in the bottom of my ribs has definitely improved. Overall, I'm pretty impressed with the product and will be continuing to use it. I think that products like this are definitely a matter of personal preference and trial and error, I may have not thought it helped with certain problems but someone else may feel it worked really well so if you have similar issues to me then hopefully it may help!